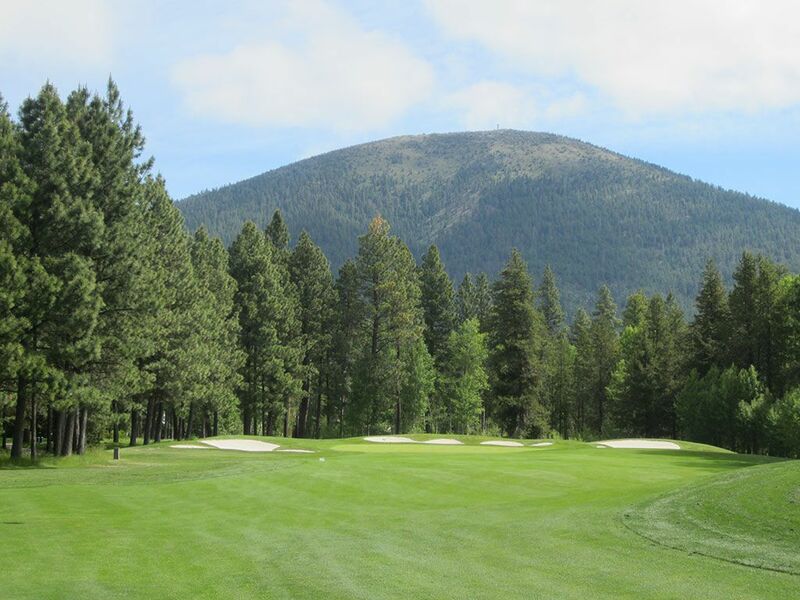 Course Website: Official Website - Visit Black Butte Ranch (Big Meadow)'s official website by clicking on the link provided. 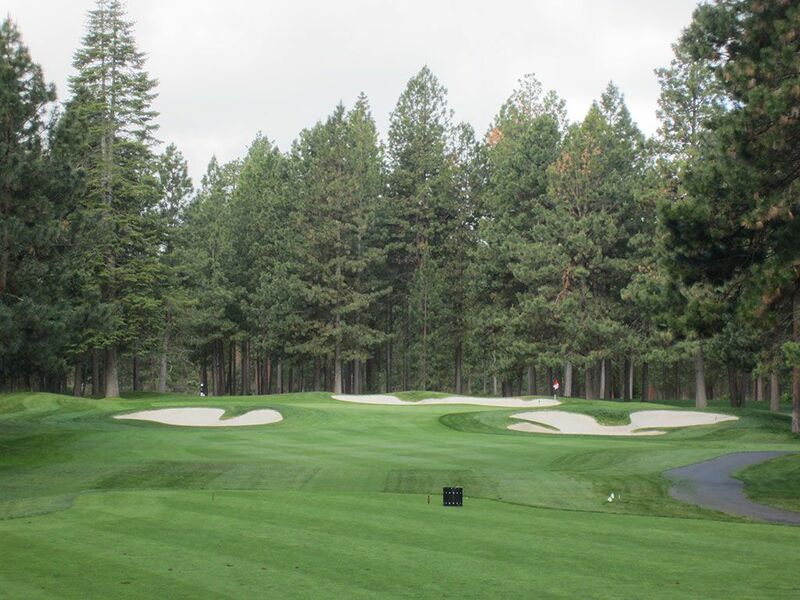 Accolades: Ranked 18th in Oregon on Golf Course Gurus' Best in State list. 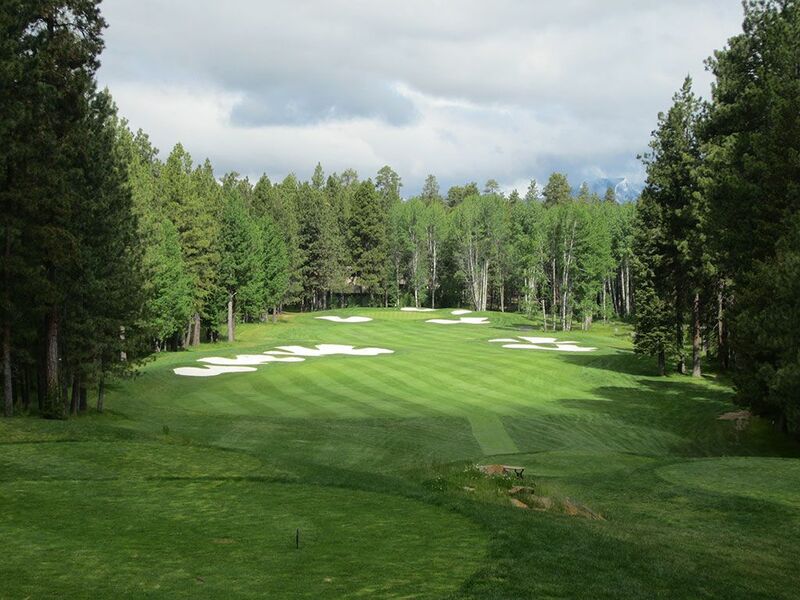 What to Expect: The Big Meadow course at Black Butte Ranch is part of a 36 hole facility 30 miles northwest of Bend. 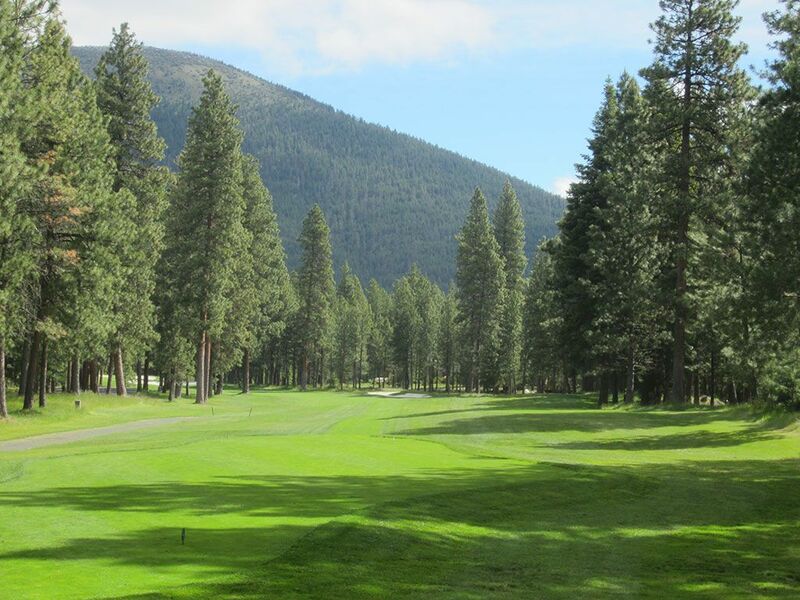 The Robert Muir Graves design enjoys some naturally rolling terrain and of course a ton of trees. 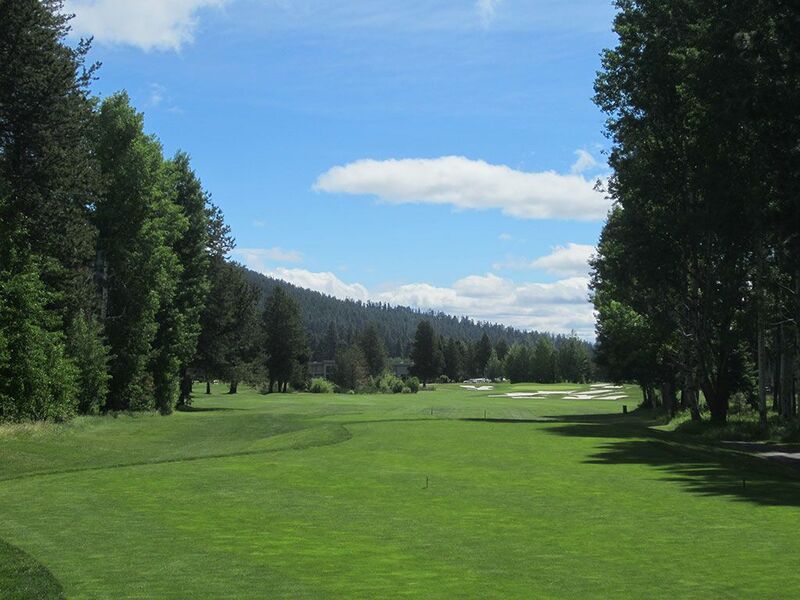 Views of the Cascades peak out over the tree tops on occasion with the most impressive view coming at the signature 14th hole where the elevated tee offers an exciting downhill tee shot with 3 Finger Jack towering in the background. 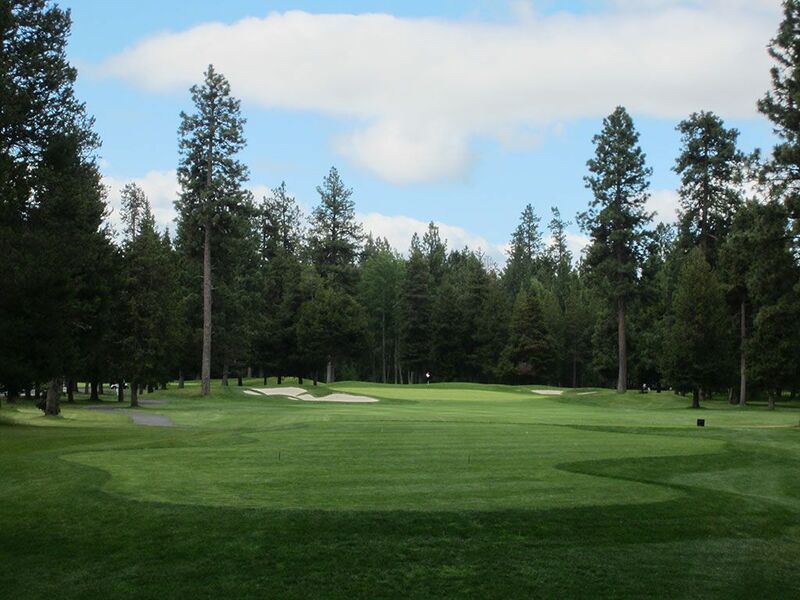 Stretching out to over 7000 yards, the course offers a formidable challenge from the back tees but certainly wouldn't be considered one of the most difficult layouts in the state. The back nine features more elevation changes than the front and thus additional variety. 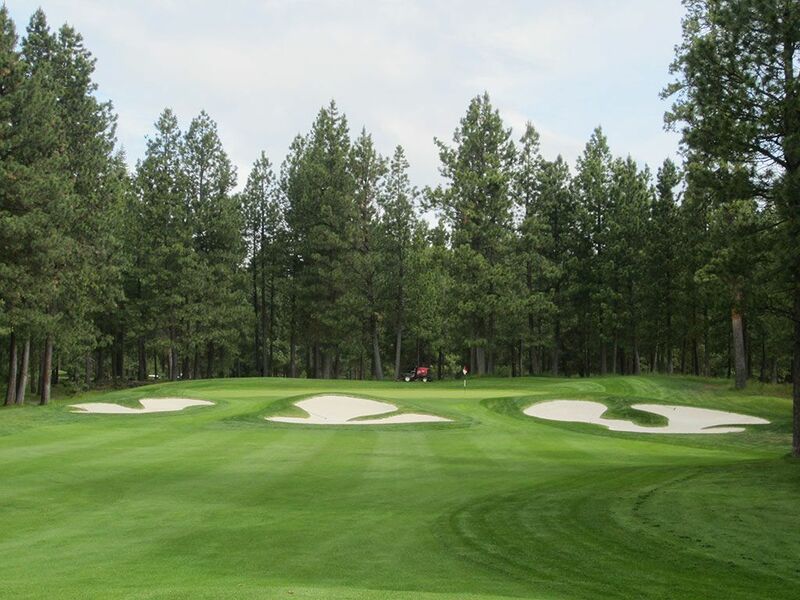 The final thing you'll notice about Big Meadow is the bunkering that offers some aesthetics to the course and also some teeth off the tee where they are at their best.